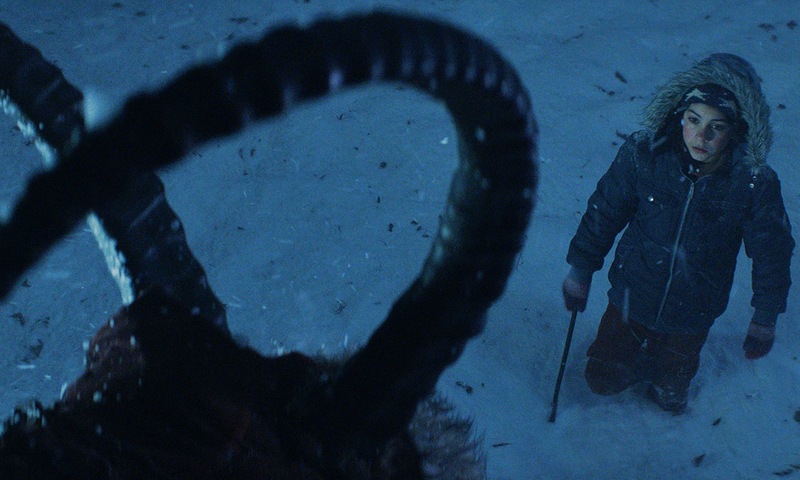 Michael Dougherty’s Christmas horror movie, Krampus is definitely worth a watch with it’s wicked mix of dark comedy and horror. 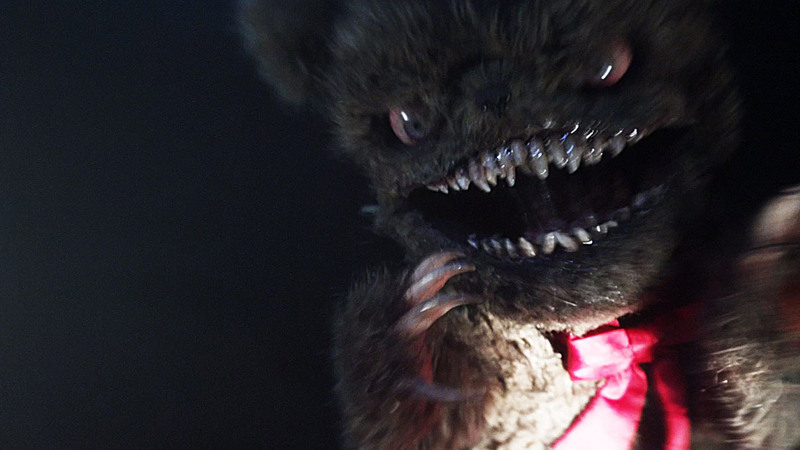 There’s a nod to the classic horror movies of the 80’s such as Gremlins and Poltergeist, and Krampus mixes CG and practical effects perfectly. As with a lot of comedy horrors it’s never quite as funny or as scarey as it could be. Though we loved the dark tone of the movie, the creatures and monsters looked amazing and there’s a genuinely creepy rooftop chase sequence. We’ll be adding this to our Xmas movie watch list please Mr Krampus!